Got the photography bug? The George Washington University in Washington, D.C. has the perfect cure. 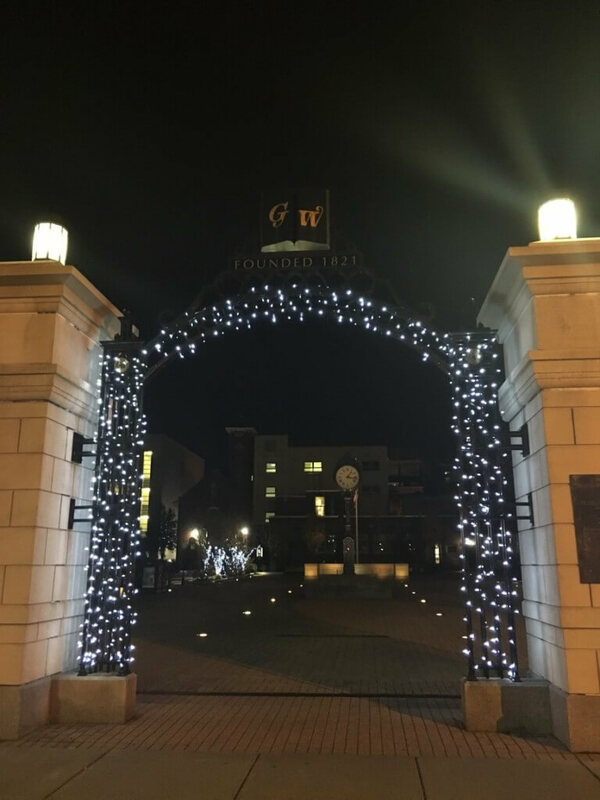 GWU Colonials live in a picturesque campus and city, AKA a win-win for a budding photographer. Whip out those cameras, Colonials. Check out 10 Instagram-worthy AF spots around GWU. 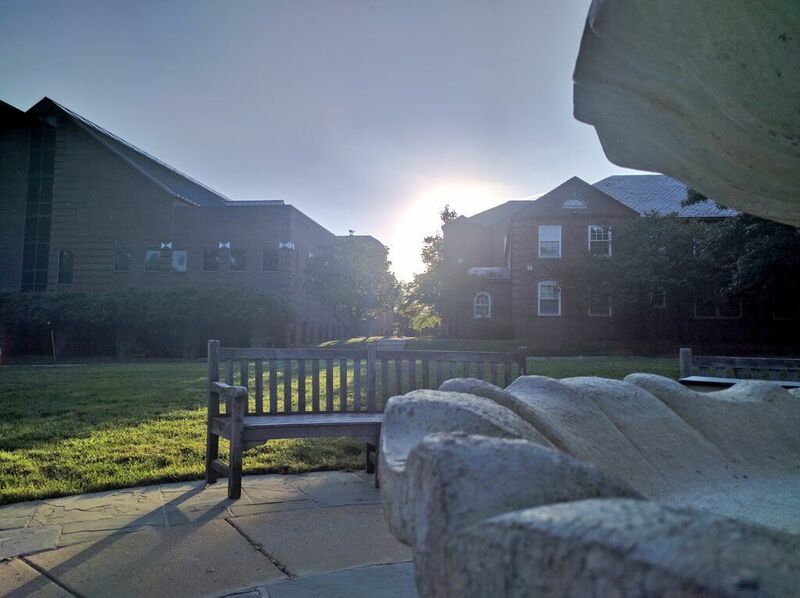 Even though you’ll find the Vern a 15-minute Vex ride away (on a good day), everyone agrees that this basically equals GWU’s prime Instagram spot. 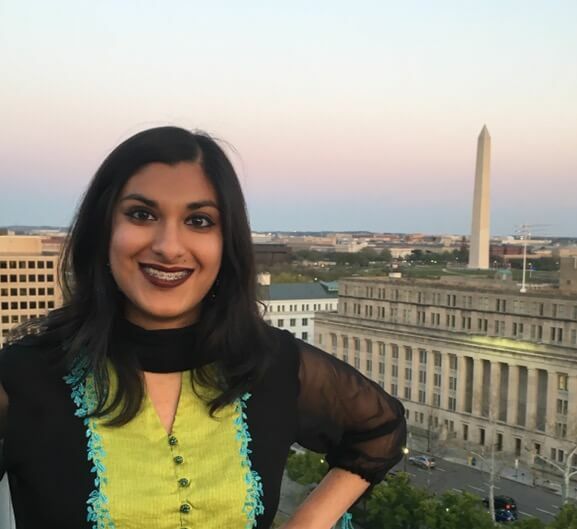 “I know the Vern isn’t the most popular place…but omg, it’s a different place when it’s spring/fall,” GWU junior Samira Salahuddin said. “I love the colors and there’s so many trees that it’s always aesthetically pleasing.” So grab your camera, jump on the Vex and head to the Vern. Even though you can only access this amazing rooftop view during an event in the City-Room, this place, along with the roof of next-door residential building 1959 E St, basically equals as every photographer’s dream. “When I’m there, I’m always in awe of how beautiful it is and how lucky I am to live and go to school here,” sophomore Allison Fish said. Not going to lie, I’ve even fallen prey to the classic City-Room view profile picture. Just look at my CM staff photo. 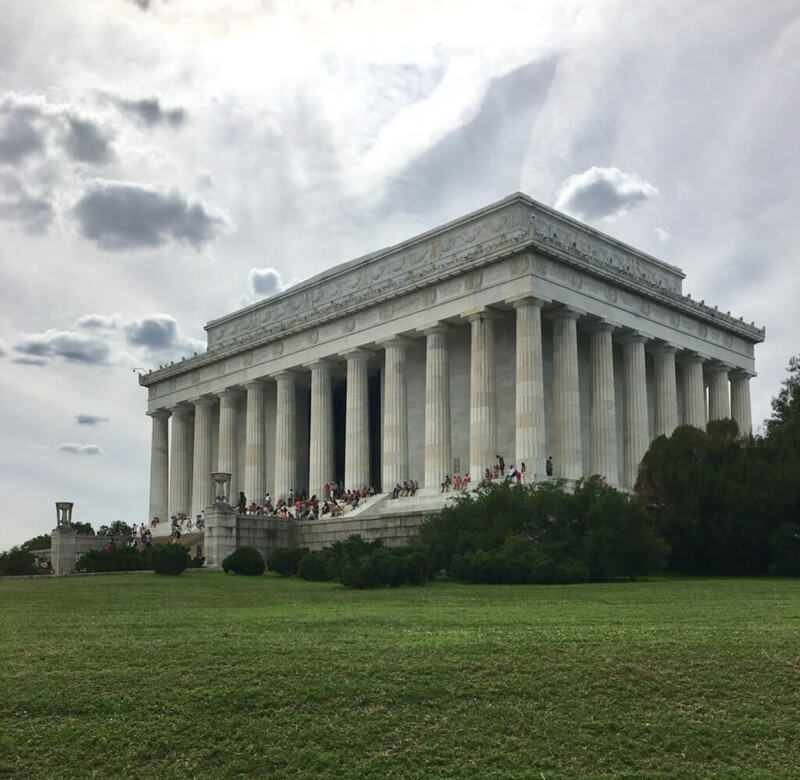 Almost every GWU student has studied on the Lincoln. Just because you’re not a tourist doesn’t mean that you can’t act like one. Pretend to squish the Lincoln or the Washington Monument, or take an iconic photo of the ducks in the Reflecting Pool or by Abraham Lincoln. This one is a gem-in-disguise during Cherry Blossom season. 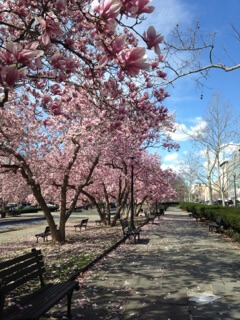 Instead of going to the over-crowded and touristy Jefferson Memorial and Tidal Basin, just head to Rawlins Park by the Elliot School of International Affairs. You can thank me later. You may have seen images of colorful Rainbow ceilings popping up all over your Instagram feeds last summer. 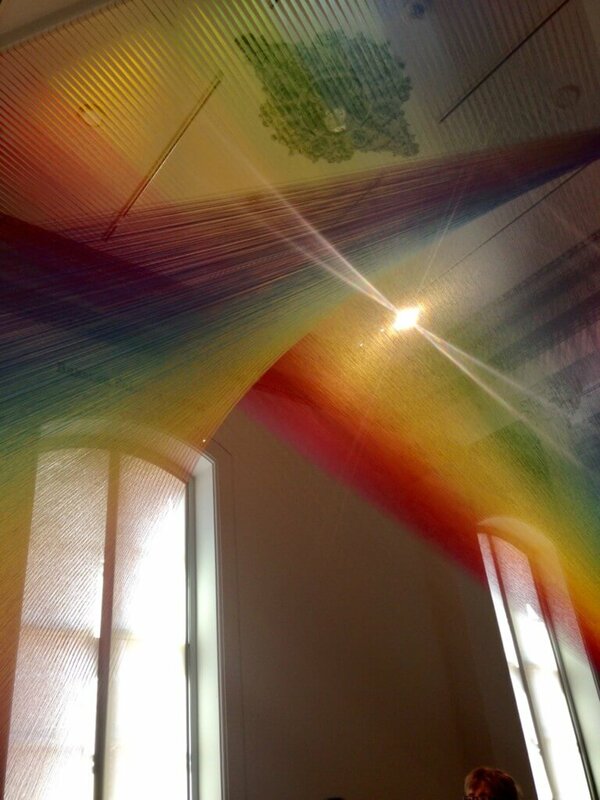 Blame the Renwick Gallery, a free Smithsonian art museum, for blessing your feeds. The exhibits don’t last more than six months, but it allows you to update your social media with new photos every six months. 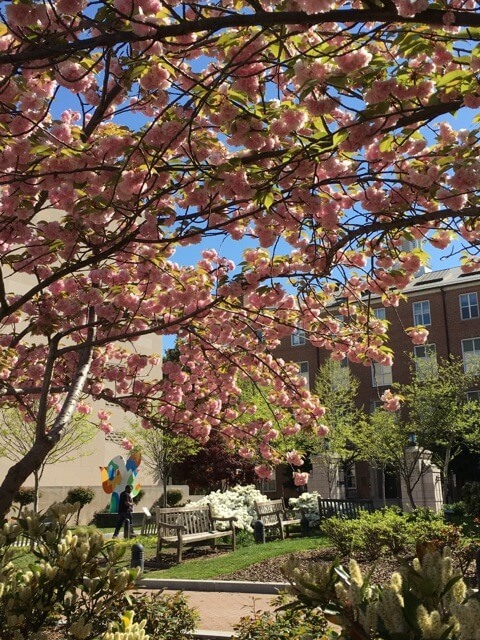 In the center of GWU’s campus, Kogan Plaza provides almost too many Instagram-worthy spots. 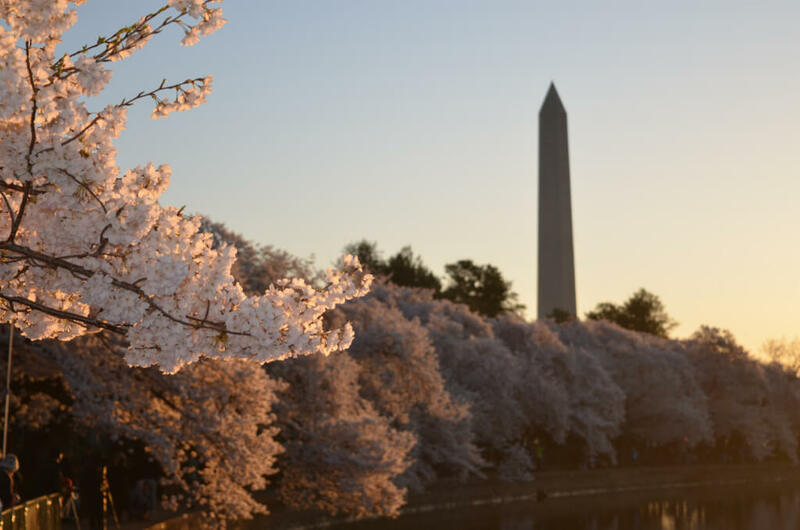 Grab a picture by the George Washington statue on the bench, the fountain by Monroe Hall, the gazebo/dome, the big clock or the colorful artwork in the grassy area. You literally can’t miss any of them. I personally love it when they string up the holiday lights before winter break. 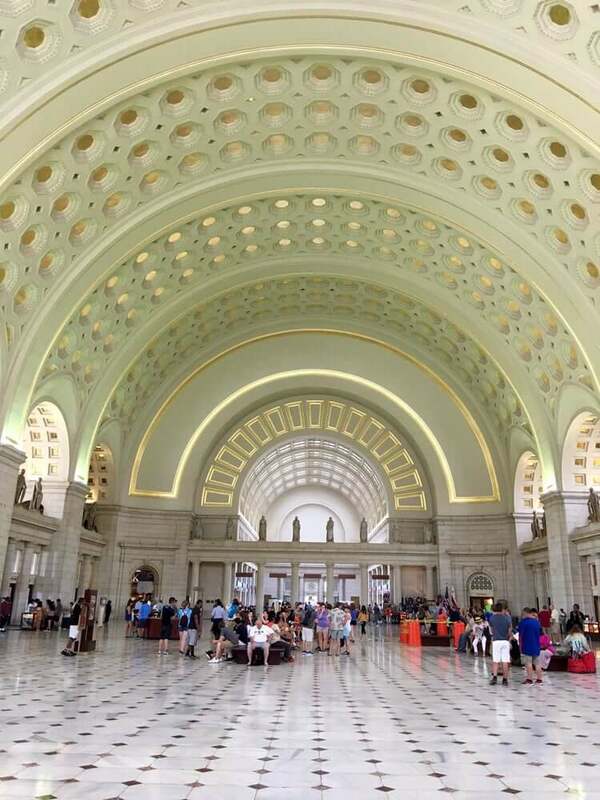 Union Station blesses your Instagram with both breathtaking indoor and outdoor shots. The classic and ornate architecture and design are perfect for quick snaps while you’re rushing to catch your train. “There’s also lots of great street art there,” freshman Saru Duckworth said. Go ahead and take your basic street-art backdrop Instagram shot. 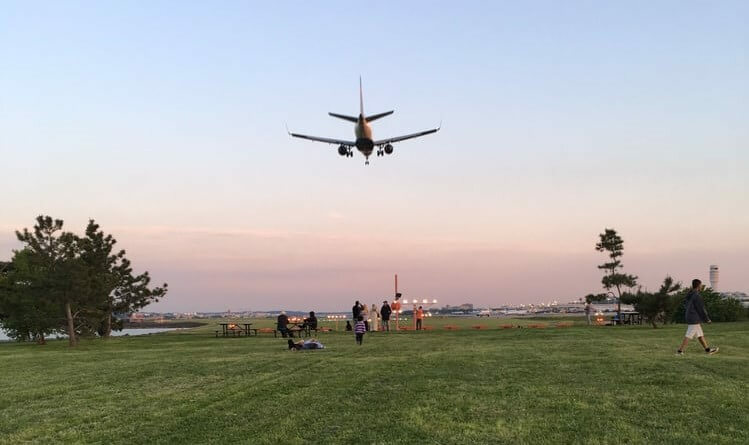 Located in Arlington, Virginia, this field gives relaxing picnickers an up close view of the airplanes at the Ronald Reagan International Airport. “The planes come really close, like right above your head” freshman Simmone Shah said. “It’s super cool!” An once-in-a-lifetime experience for any plane-lover or thrill-seeker. 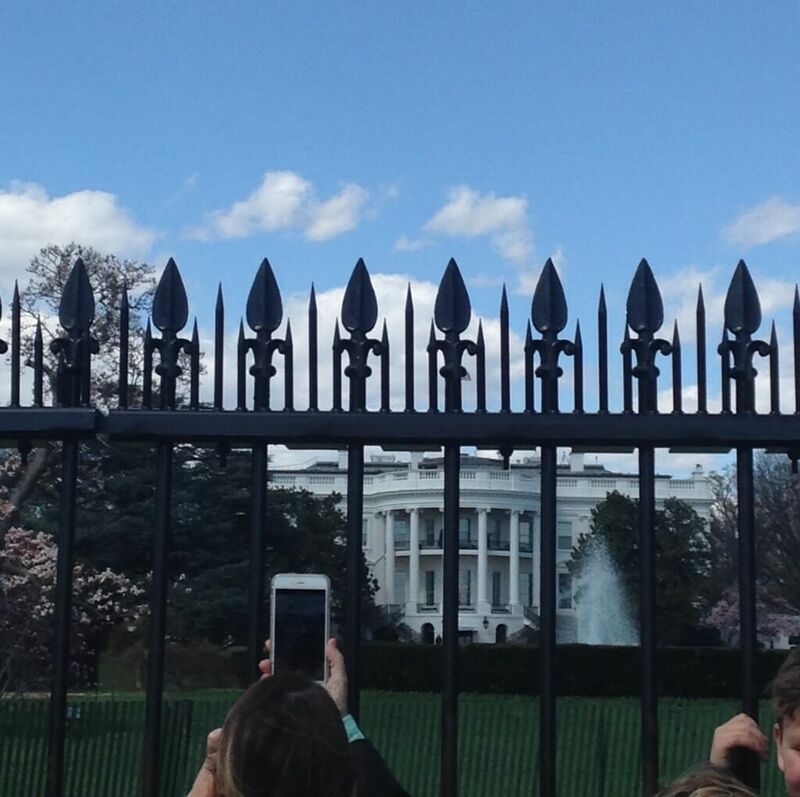 Can you really call yourself a GWU student if you’ve never taken a pic of the White House? Besides the National Mall or various memorials, tourists always crowd around this historical residence. 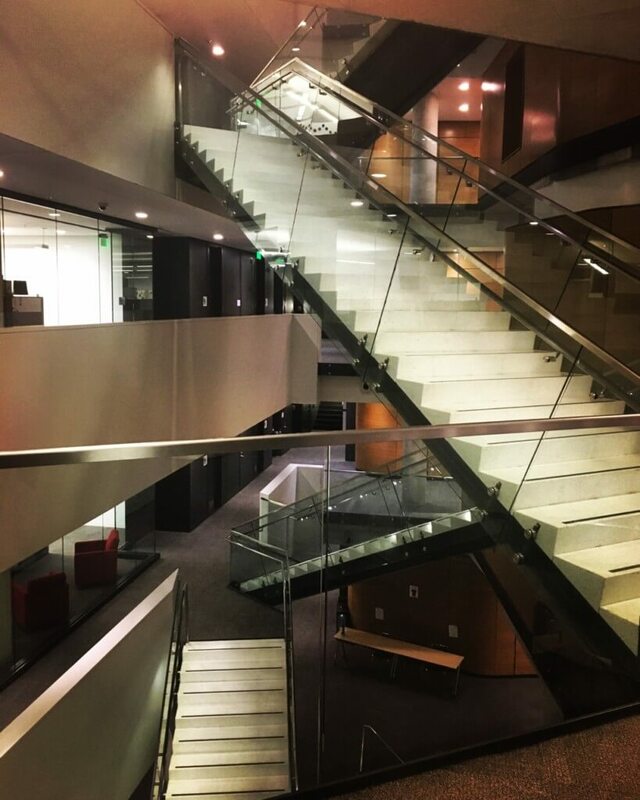 Not only is it a 10-minute walk from campus, but it also serves as bragging rights to visiting family and friends. Who else can say that they live right by the President of the United States?